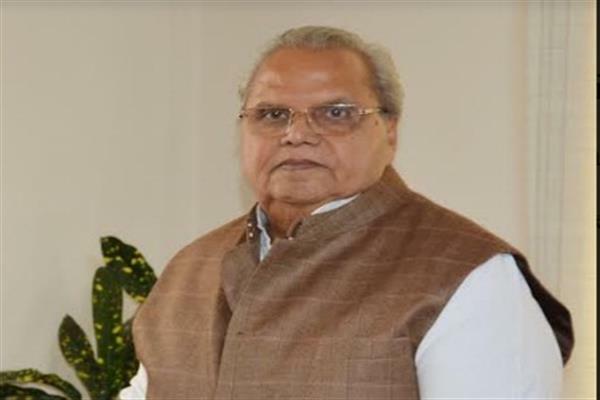 Srinagar, Sep 04 (KNS): Ghulam Nabi Azad, Member Parliament, Rajya Sabha met Governor Satya Pal Malik at the Raj Bhavan here today. 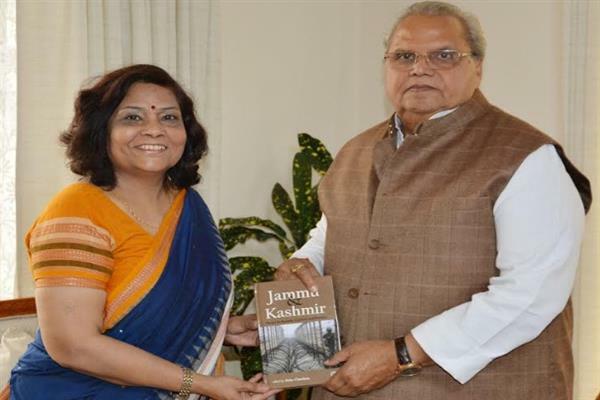 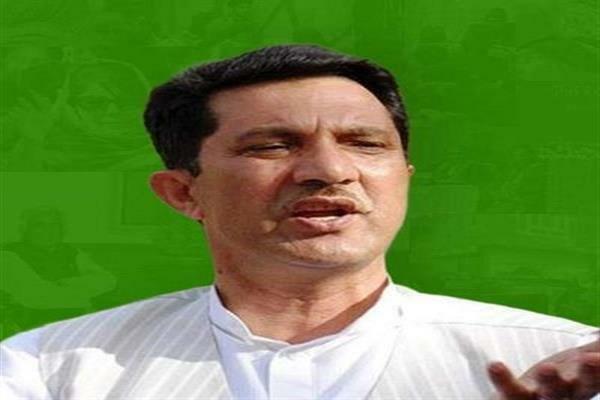 Azad extended warm greetings to Malik on his appointment as Governor of J&K. 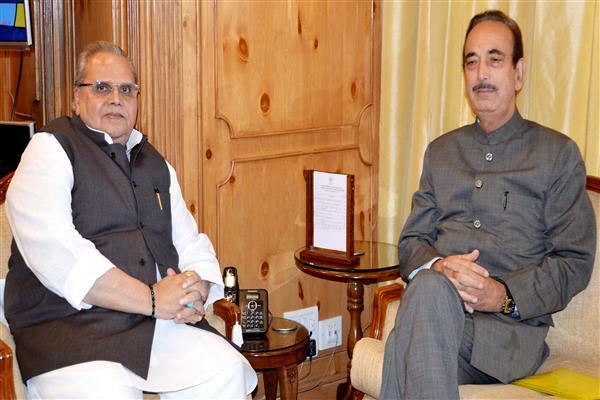 Governor and Azad held wide ranging discussions regarding the security challenges facing the State and the steps required to be taken for the restoration of peace and normalcy, important issues relating to the equitable growth and development of the State.